The Rink is the BleedBlueShow’s Podcast talking NY Rangers Hockey @RangerProud (Facebook, Twitter, Ranger.Proud Instagram) for the 2018-19 season. 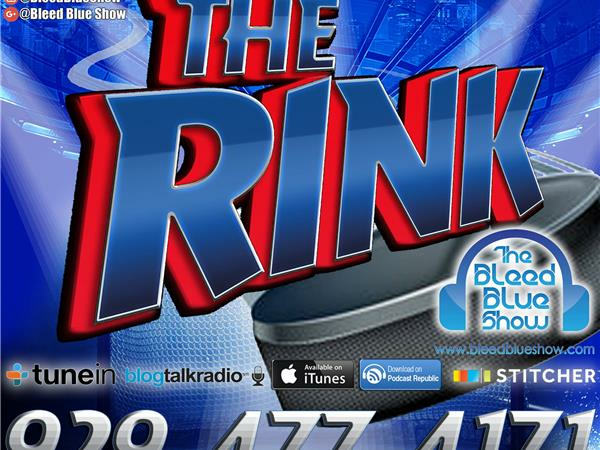 The Bleed Blue show break down the NHL…the Bleed Blue way. 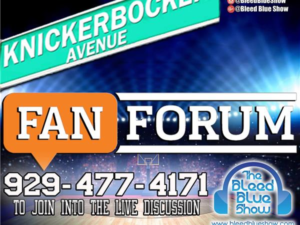 A Frontlines Podcast with Sports talk perspective as a Knicks, Giants, Yankees, Rangers #KGYR fan on anything. 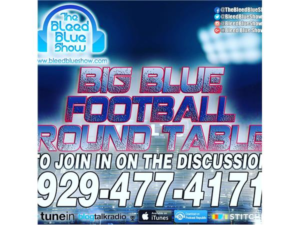 The Bleed Blue Show prides itself as being the Forum For the Fans to talk sports with the varsity blue teams as well as across the country. © 2018 Bleed Blue Show, Inc. All Rights Reserved.